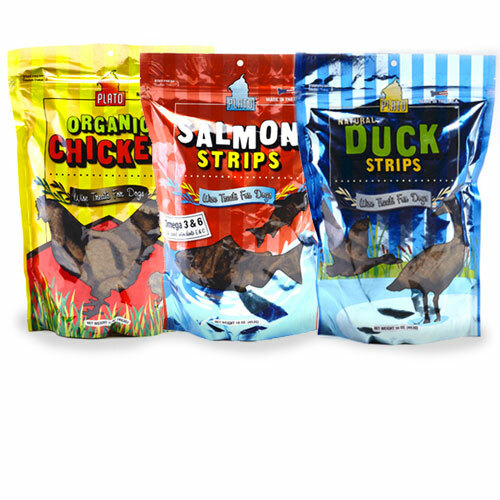 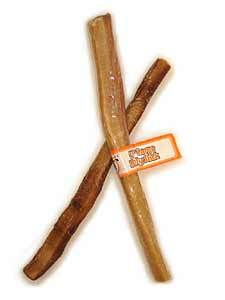 These tasty, all-natural antlers do not contain fillers, preservatives or added color like most manmade dog bones. 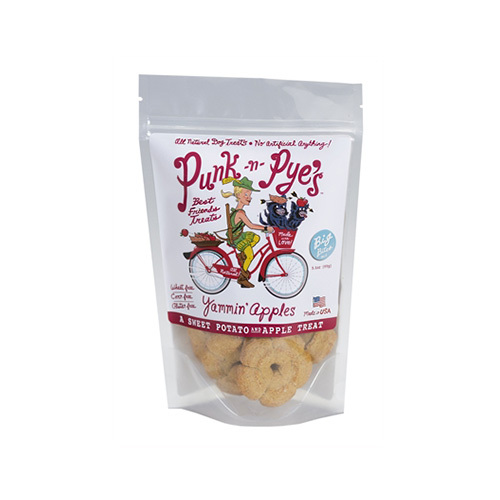 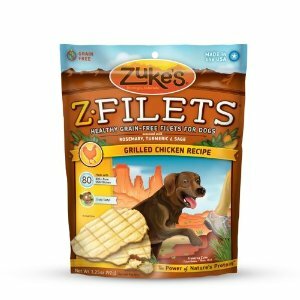 You can rest easy knowing these treats will satisfy your beloved pup’s need to gnaw, while not splintering, staining your carpet or becoming a slimy mess. 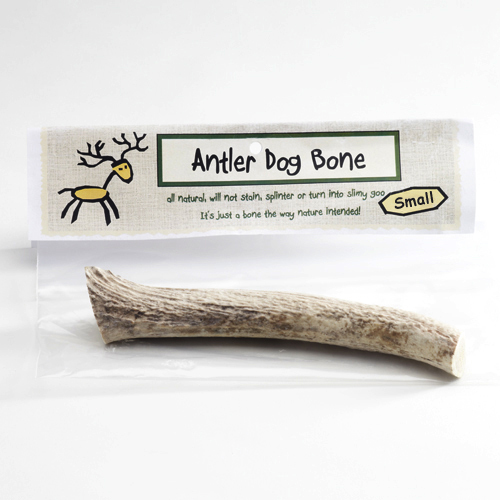 With four different sizes to choose from, these naturally-shed antlers are perfect for any dog – whether you have a petite Yorkie or a bulky Mastiff.